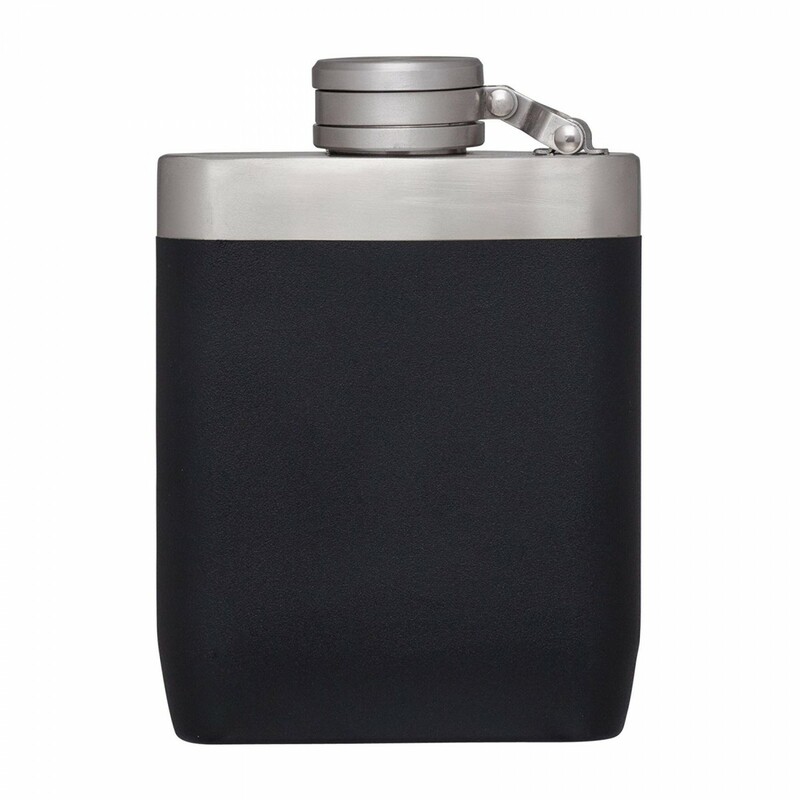 Master is probably the last flask you'll ever need, unless it gets stolen for its great looks. Stainless steel, finished in the perfect Foundry black powdercoat that matches with your tuxedo or greasy leather jacket. 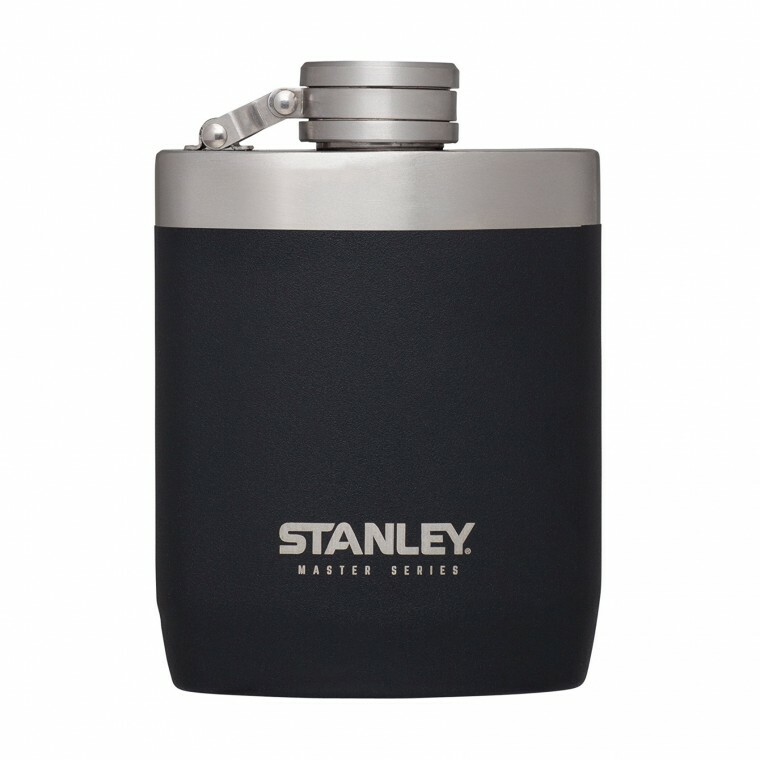 The machined steel cap is crafted with internal threads for smooth touch with every swig. 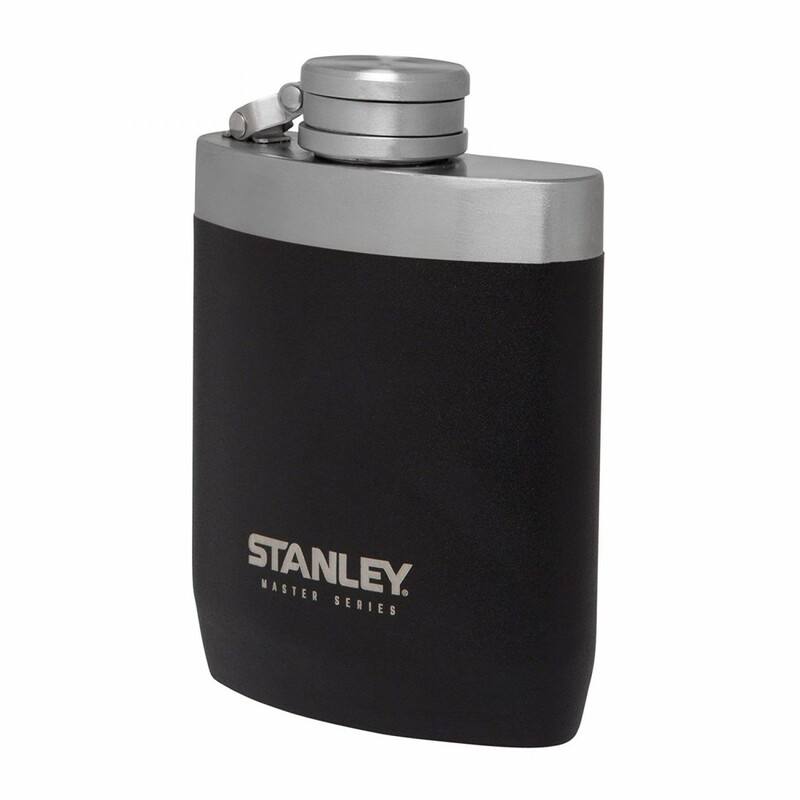 More than 100 years ago, Stanley combined the vacuum insulation and the strength of steel in one portable bottle. 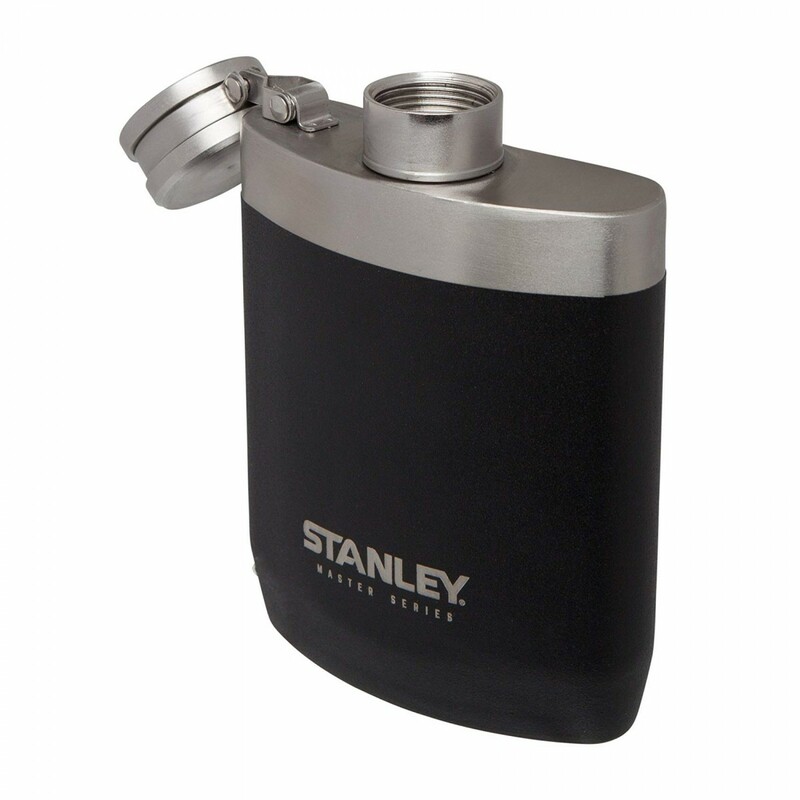 Since then Stanley has become an essential part of our workdays, road trips and outdoor adventures.